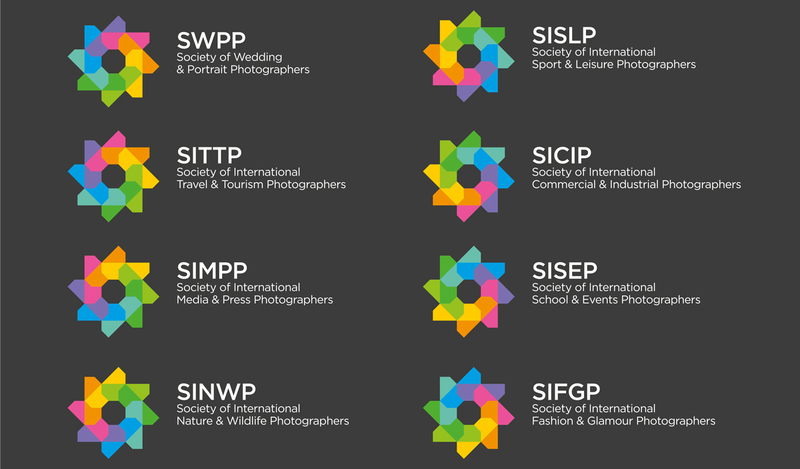 There are several different types of Societies’ logos available for our members to use. All our members are able to use our logo that states that they are a member of the Society/Societies that they subscribe to. The logos may be used on their website, literature and stationery though if using a logo on a website a hyperlink back to the appropriate Society is requested. When a member gains a qualification they are then able to use a different logo that states they are now a ‘Qualified Member’ of the organisation. All logos are available on request by contacting The Societies’ Head Office.